The insurance leads provider achieves a 3-year growth rate of 311%. Precise Leads, a top insurance lead provider, announced today that it has been named to the Inc. 5000 list, an exclusive ranking of the nation’s fastest growing private companies. 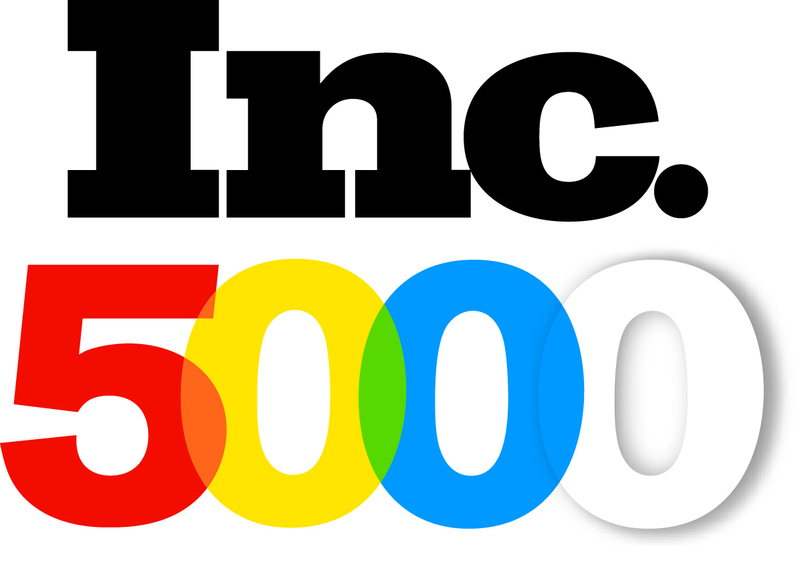 The 2014 Inc. 5000, unveiled online at Inc.com and with the top 500 companies featured in the September issue of Inc., is the most competitive crop in the list’s history. The average company on the list achieved an astounding three-year growth of 516 percent. The Inc. 5000’s aggregate revenue is $211 billion, generating 505,000 jobs over the past three years. Precise Leads ranks No. 1,378 on the list. Founded by technology and marketing entrepreneurs, the New York-based company made its first appearance in the lead generation space in 2004. The company quickly established a name for itself as a trusted and reliable resource for the insurance industry by offering a variety of products such as auto, home, life, and health insurance leads, in addition to pioneering the growing Medicare Supplement and Medicare Advantage lead generation market. The online lead generation space has undergone many changes over the past decade, with competition and regulation ever increasing, and Precise’s continued growth attests to the company’s quality-driven and client-centric strategy. Precise Leads is an insurance lead provider serving insurance carriers, agencies, marketing organizations and independent insurance agents nationwide. With a focus on combining cutting edge technology with quality service and information, Precise Leads is reshaping the industry and raising the bar for their clients. Precise Leads is highly rated within the insurance and financial community, successfully serving individual agents, regional agencies, and publicly held corporations.